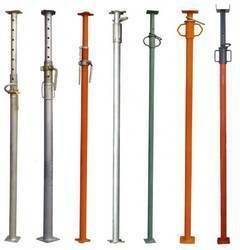 We are highly acknowledged name engaged as manufacturer, exporter and supplier of Prop Jack. Precisely designed and manufactured by using finest quality steel, these jacks are used for supporting slab, beams columns and walls. Our offered jacks are designed by skilled professionals, which makes them robust in design and highly stable. Available with us in different specifications, customer can avail these at affordable price tags. 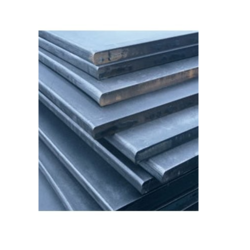 Looking for Slab Shuttering Material ?